Kim’s enthusiasm for admission counseling was first realized when volunteering with her alma mater, Binghamton University, and through her work with AmeriCorps. 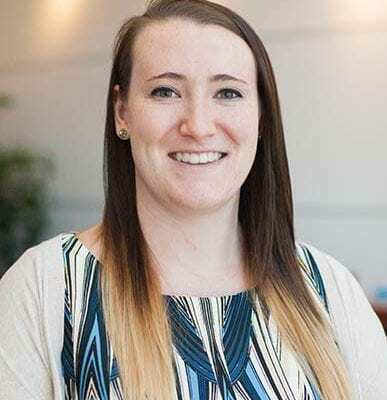 She has continued this passion professionally by working in medical school admissions since 2015, and obtaining her Master of Arts in Higher Education Administration from Stony Brook University (expected August 2017). Outside of working with students, Kim enjoys writing, eating at new restaurants, traveling both domestically and internationally, and binge-watching television shows on Netflix.